Our last morning in Peru was, in many ways, our best one: we were mostly rested (although still a bit tired from hiking around Machu Picchu the day before), and we weren’t too affected by the altitude, which was a welcome change of pace. After breakfast at the hotel and a lengthy wait, our tour guide appeared 30 minutes late to let us know our bus was parked two blocks away—and he led us on a brisk jog to meet it. 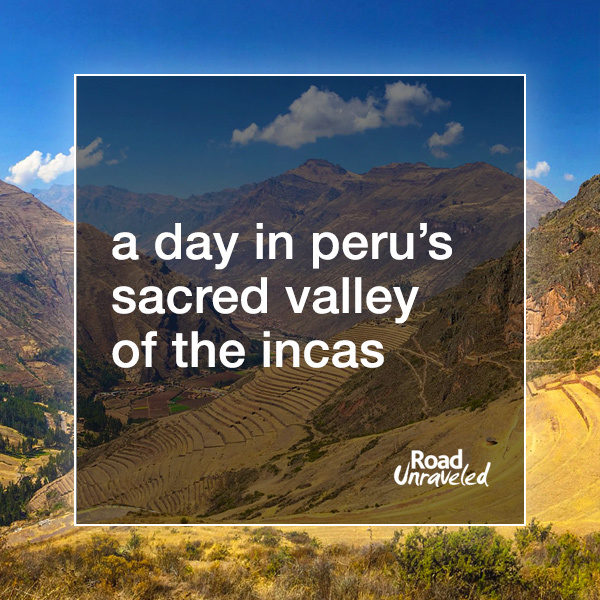 I guess you could say we hit the ground running for our tour of the Sacred Valley of Peru. 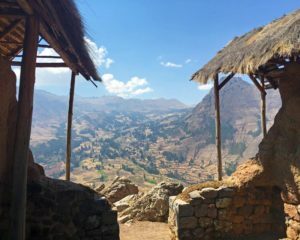 The Sacred Valley is, without question, one of the most important Incan settlement areas, and we were eager to see what we had missed during our train ride the previous day. 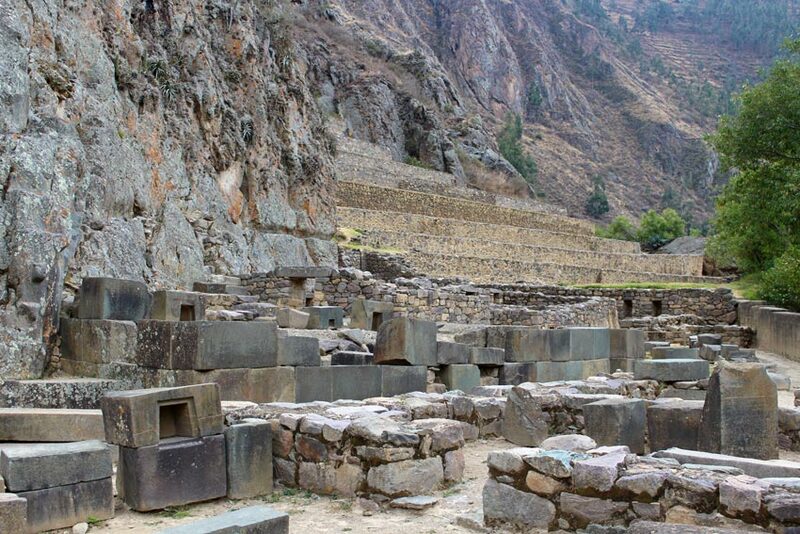 We started in Pisac, an Incan village that was destroyed in the mid-1500s. 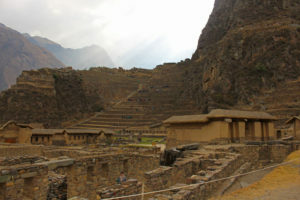 There are a few theories as to why the settlement existed in the first place; some historians believe the area was home to wealthy Incans, who made their homes in the fertile region around the valley, while others believe Pisac was established to control access to the Sacred Valley from the south. We had enough time at Pisac to explore some of the ruins, and the landscape truly is beautiful. The urban sector, where the Incans would have lived, still contains standing structures that we walked through (and found shade in), and we also walked along a footpath to get a better view of the agricultural terraces, which look like flat platforms carved into the mountainside. 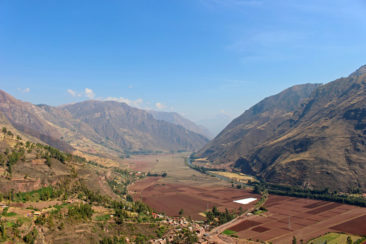 The agricultural system is still in use today; the ingenious design allowed the Incans to grow volumes of food that would otherwise have been impossible at that altitude. 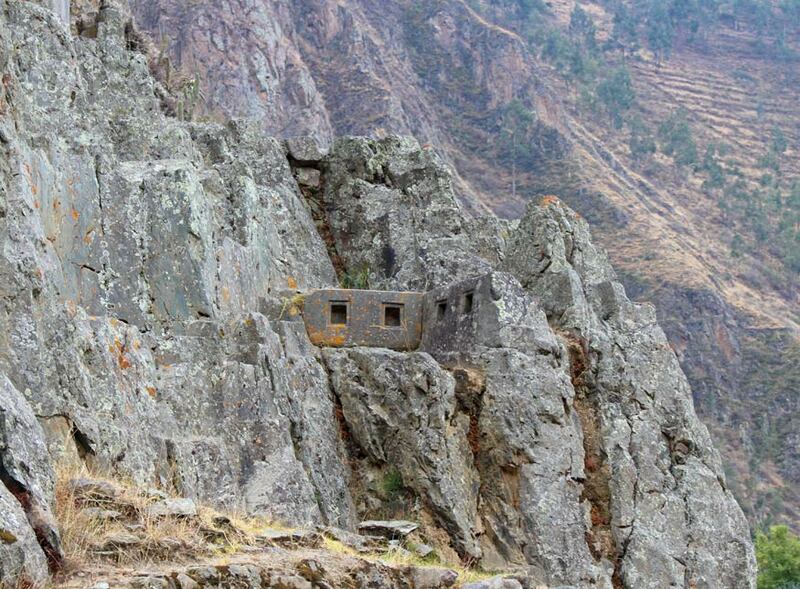 Pisac was an interesting stop, although it wasn’t one of the most memorable ones during our time in Peru. 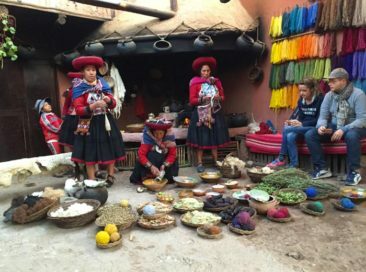 We were glad to learn more about how the Incans lived and produced their food, but although we didn’t have a lot of time there we weren’t disappointed to board the bus for our next stop when our time was up. Our second stop of the day was the Pisac market, a large outdoor market that was, frankly, just like every other market we had explored in Peru. Our guide started us off with a compulsory lecture on local stonework, which was nothing short of a frustrating sales pitch. We had thirty minutes at the market, but we spent the first ten crowded at the back of a jewelry store listening to how we could tell the difference between high quality and low quality goods. As the pitch came to its conclusion, half a dozen salespeople surrounded the group, clearly on a mission to corner each of us and separate us from any cash we were carrying. Adam and I recognized what was happening and dodged a few salespeople to escape into the open air, and we spent our remaining time browsing the other stalls., where there was a great collection of souvenirs to choose from, although nothing different from what we had seen in markets in Cusco and Aguas Calientes. We were pretty excited when the tour group reconvened and we were off to Ollantaytambo (after a stop for lunch). 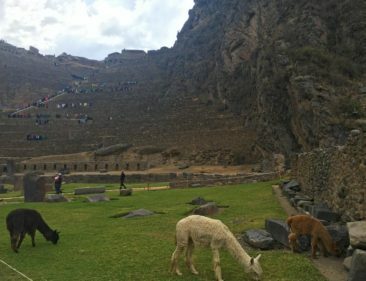 Ollantaytambo was the highlight of our visit to the Sacred Valley, and it is absolutely worth far more time than we had there. The site makes for an interesting contrast to Machu Picchu. Machu Picchu was not on the Spanish conquistadors’ radar when they arrived, but the Incas and Spanish clashed near Ollantaytambo, with victory going to the Incas. Our visit started with an unnecessarily brisk ascent up the 250 steps to Temple Hill. Truthfully, I was frustrated and exhausted by the time we reached the top. While the climb wouldn’t be very strenuous in most conditions, the altitude had not been kind to me since we started the trip, so climbing so high so quickly to keep up with the group was very challenging. We stopped about a quarter of the way up for our guide to (somewhat ceremoniously) place a few drops of muña oil into our palms. Muña oil is supposed to open your airways (in fact, muña tea is a common alternative to the more popular coca tea for acclimation), so our guide instructed us to cup our hands and breathe deeply during our hike up the steps. I really didn’t feel like it did a lot of good. I was still winded and dizzy when I reached the top of the staircase, and I was a bit shaken from dodging other tourists on the narrow and rocky steps (which didn’t have handrails). After a few minutes at the top, I was feeling a bit more stable, and I was able to tune into my surroundings. The view of Pinkuylluna, the mountain opposite Ollantaytambo, was incredible and eased the stress of that brisk hike. 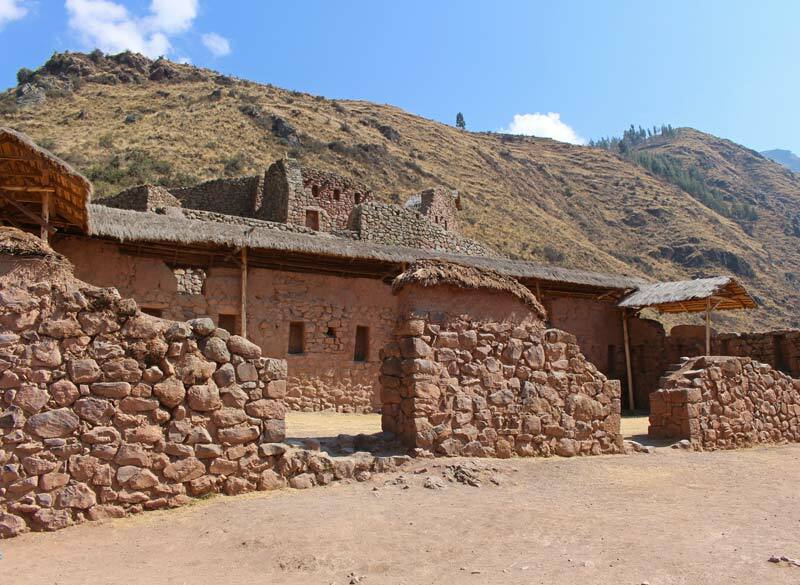 Pinkuylluna has some additional ruins and Incan storehouses that can be explored separately if you have the time. 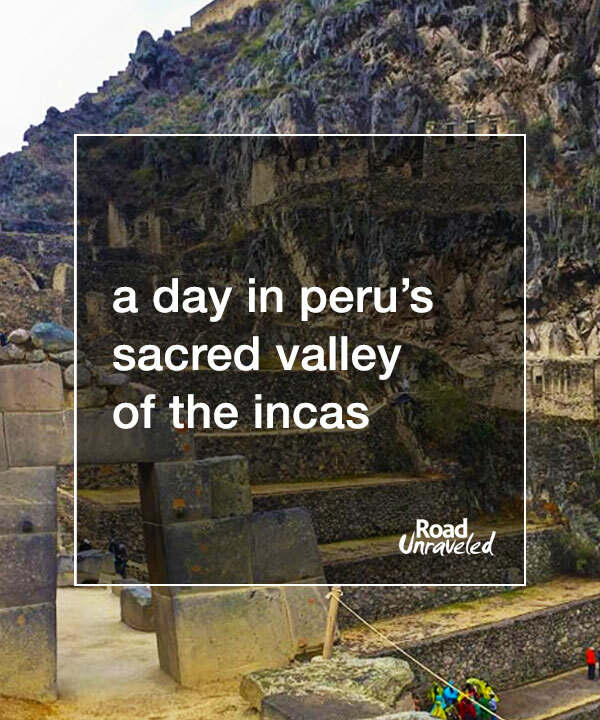 We were fascinated by stories of the Viracocha face located in the center of the mountain. 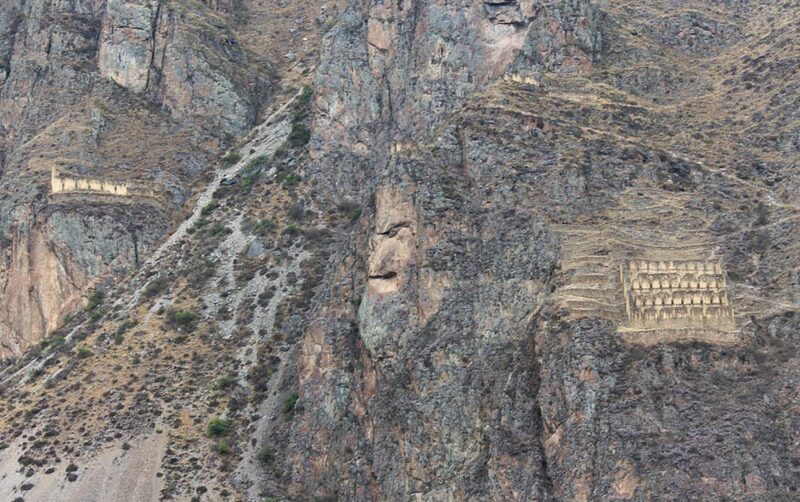 The pre-Incan civilations considered Viracocha to be the creater god, and if you look closely it does kind of resemble a face. 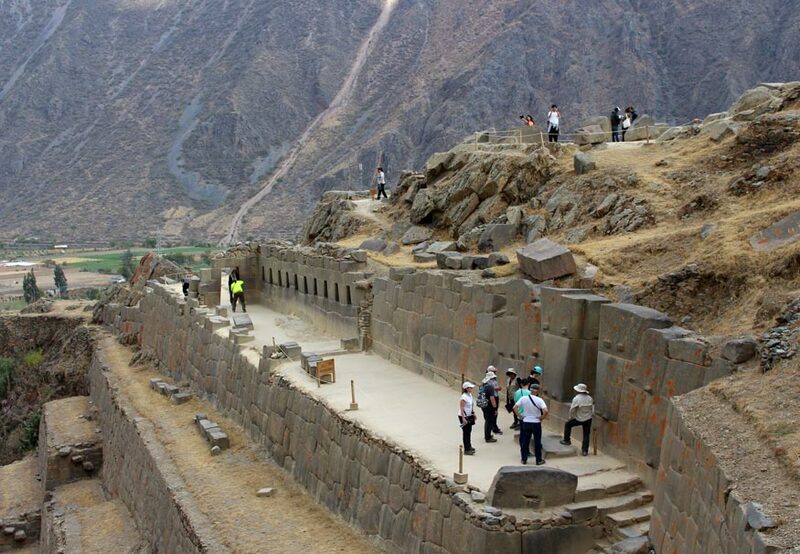 Temple Hill was the Incan ceremonial center at Ollantaytambo. Among the most well recognized structures is the Wall of the Six Monoliths in the Temple of the Sun, which weigh about 50 tons apiece. The monoliths are notable because they didn’t originate from Temple Hill. 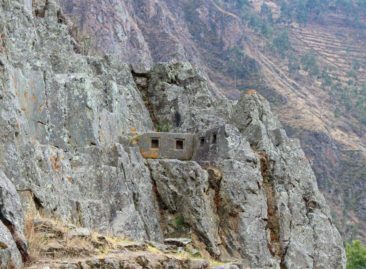 They came from a quarry on an entirely different mountain on the opposite side of the valley, which means the Incans had to carry them down a mountain, across a river, over the Sacred Valley’s plains, and up another mountain to secure them in their current position. 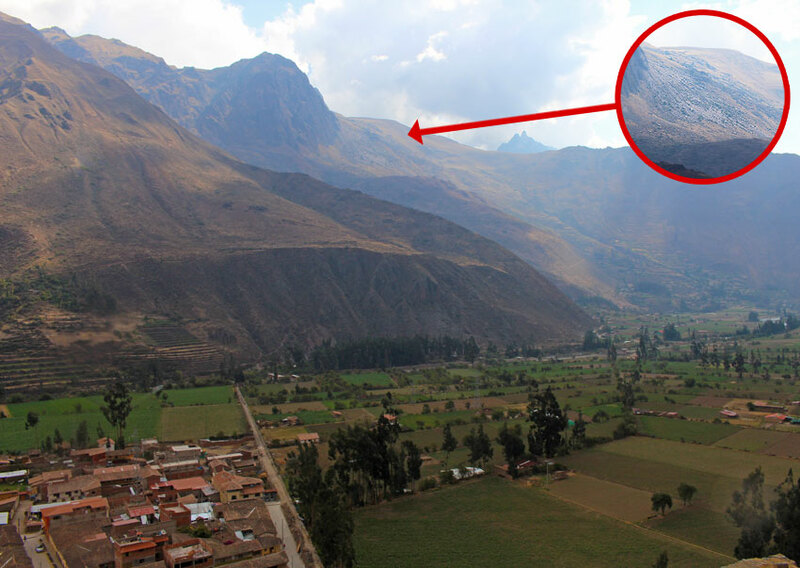 If they were to do that with modern technology, they would need heavy machinery that would undoubtedly change the face of both of the mountains. 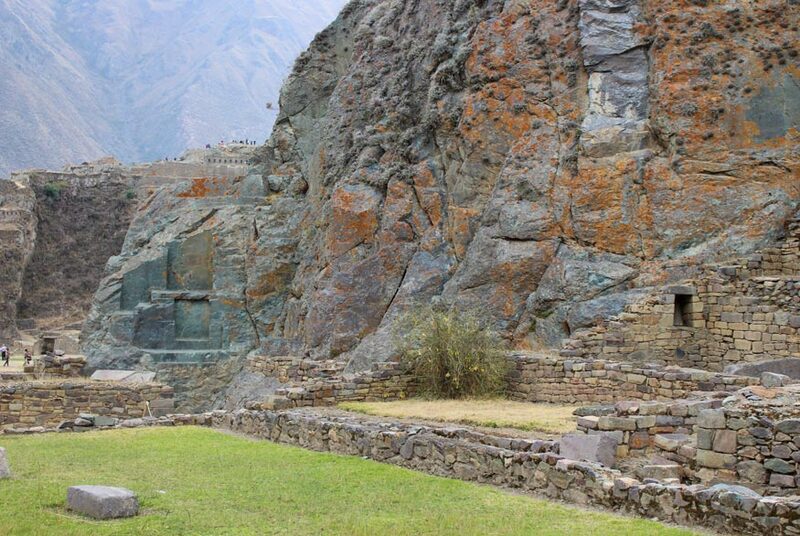 The Incans managed to move the monoliths without known tools or machinery, and the mystery of how they achieved such a feat stumps archaeologists to this day. 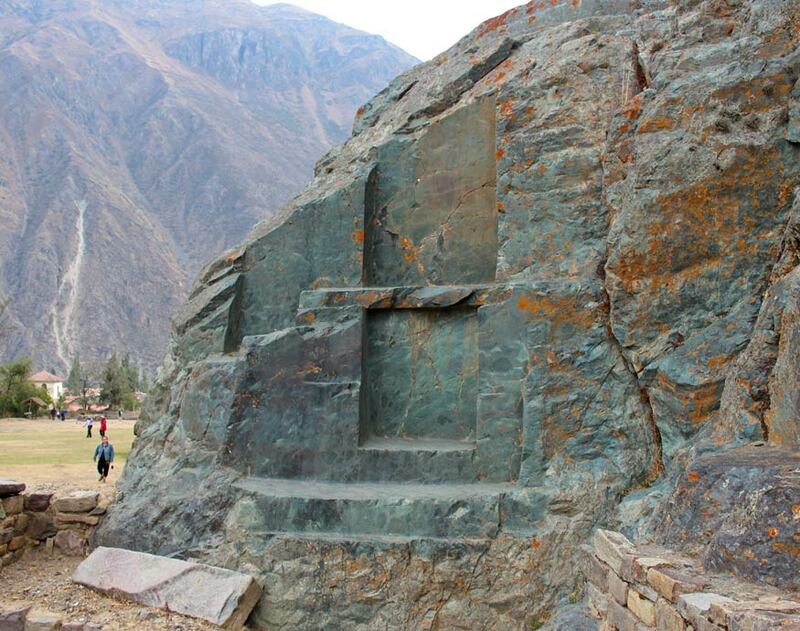 The monoliths are even more fascinating because of how they were placed on Temple Hill. The monoliths are earthquake-proof in their design because they are interlocking, so when the ground would shift they could move with the earth instead of crumbling. We also had a chance to see the Gateway of the Gods, which some archaeologists believe predates the Incans by thousands of years. 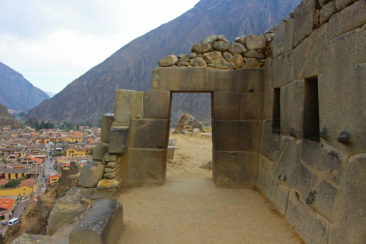 The Incas believed the earliest humans on the planet built the gate and some archaeologists have estimated that it could be around 12,000 years old. 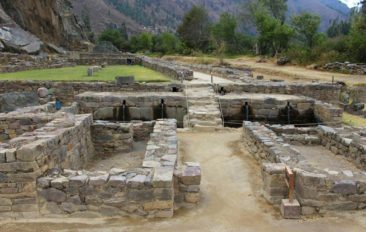 Interestingly, researchers don’t actually know who the builders may have been or where they may have gone; however, the Gateway of the Gods is proof they were alive and present in the Sacred Valley. The mystery about who built the Gateway of the Gods and when it was constructed may be up for debate, but the sheer beauty of the stonework cannot be questioned. Our formal tour of Ollantaytambo ended on Temple Hill, leaving all of us to spend another thirty minutes on our own. Given the expanse of the settlement and its incredible history, that was not even close to enough time for us to see all that we wanted to see. It felt like we spent more time climbing up the terraces than we did exploring the grounds. 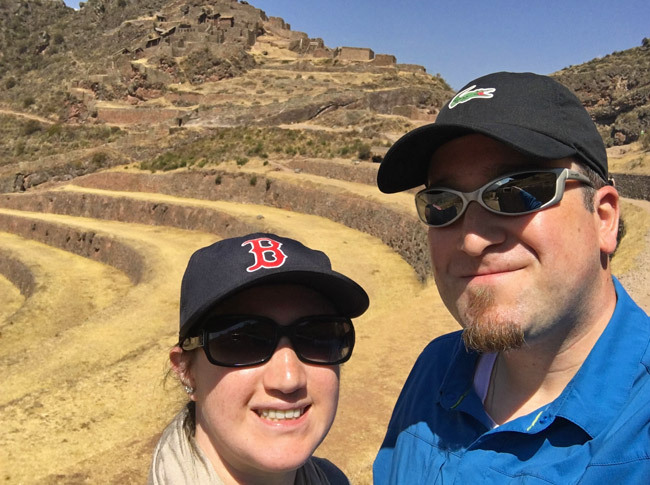 Adam and I split up to make the most of our remaining time, with Adam literally running off in search of the Temple of the Condor and me visiting some of the aqueducts (and llamas!) closer to the entrance. Adam had seen pictures of the Temple of the Condor online and we learned about it through a couple documentaries and TV shows, so seeing it was a high priority for us. 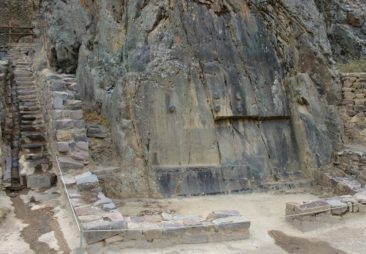 We were both surprised that our tour guide didn’t mention this area of Ollantaytambo, but he was able to direct us to where we could find it. 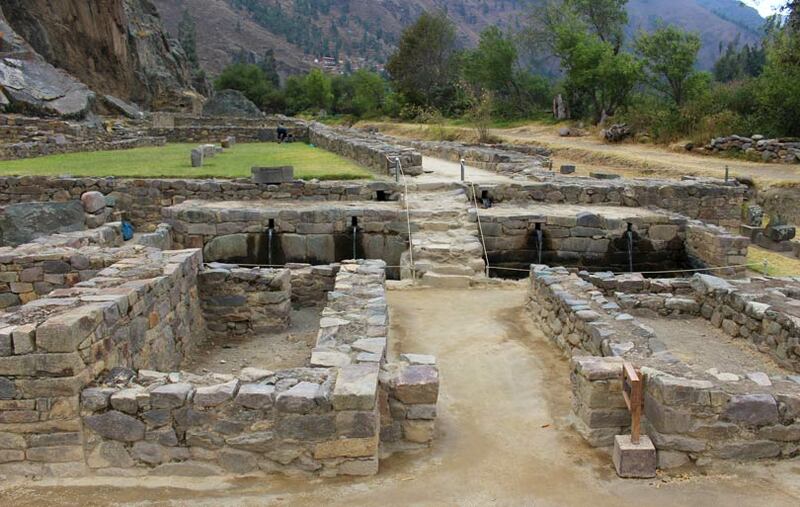 The area around the Temple of the Condor had impressive aqueducts with flowing water and a garden-like area with even more stone carvings, blocks, and structures. The Temple of the Condor furthers the mystery of how the Incans were able to build the structures that are so prevalent in their settlements. 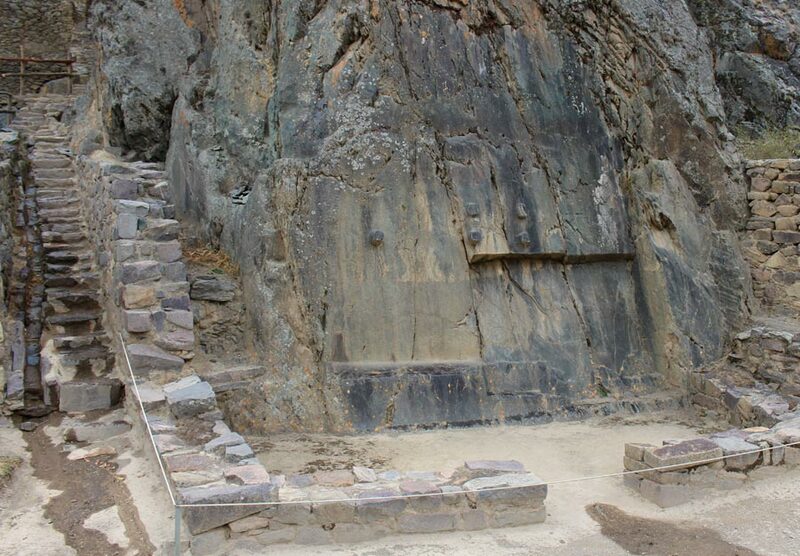 The Temple of the Condor is particularly famous for its Wall of Living Rock, which is made of andesite rock. 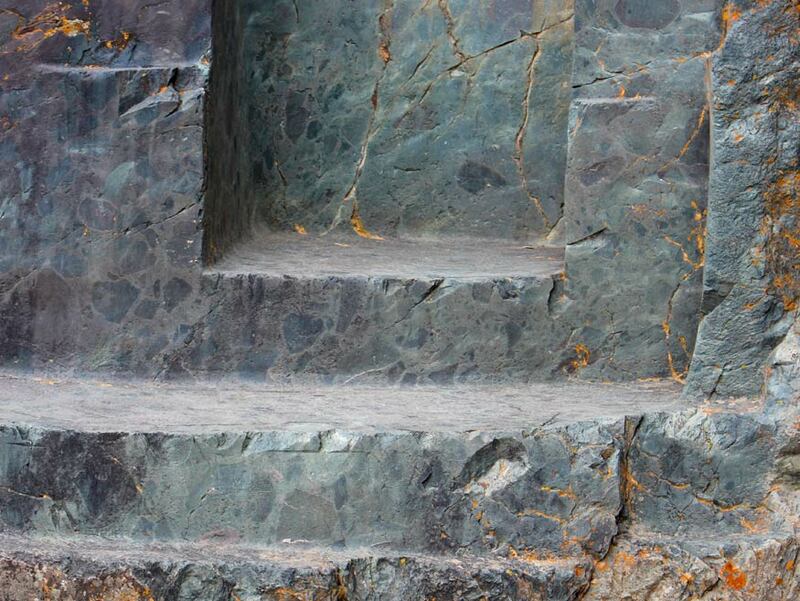 Andesite, a type of stone similar to granite, is incredibly hard and very difficult to cut with modern tools, but the Incans were able to not only cut it but do so with incredible precision. 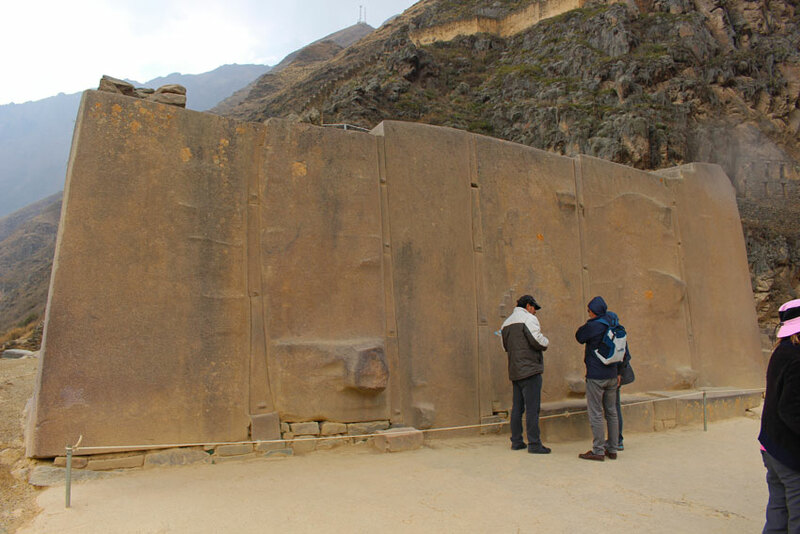 The doorway shape of the Wall of Living Rock was so precise that it looked as if someone cut it directly from the wall using a laser or a diamond saw- neither of which were available to the Incas, of course. The surface was as smooth as glass and some portions of the wall had rounded corners that must have been incredibly difficult to achieve without modern tools. Other sections have a crisscross pattern at their base that resemble saw marks. If your tour of Ollantaytambo does not include a stop to see the Wall of Living Rock and the Temple of the Condor we highly recommend making time to see it while you’re there. It was a major highlight of our day, and we never would have found it if we stayed with our tour group. 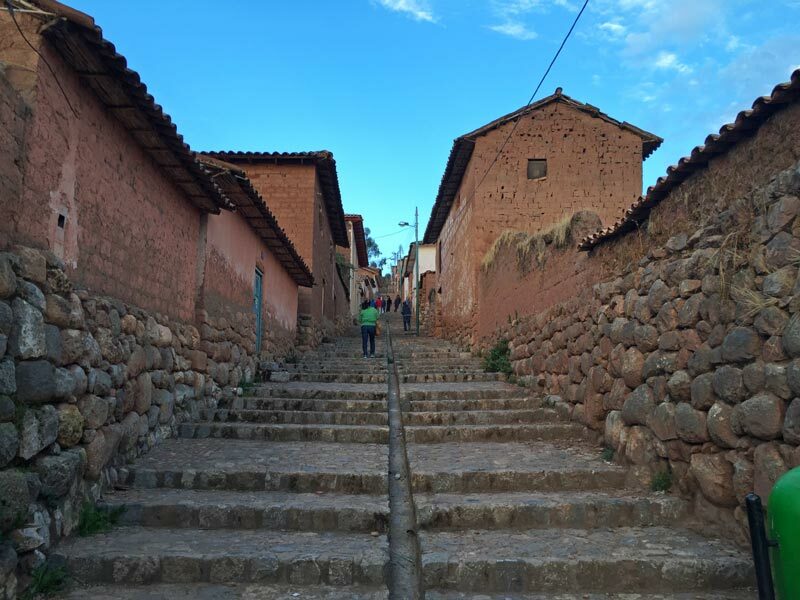 Chinchero. 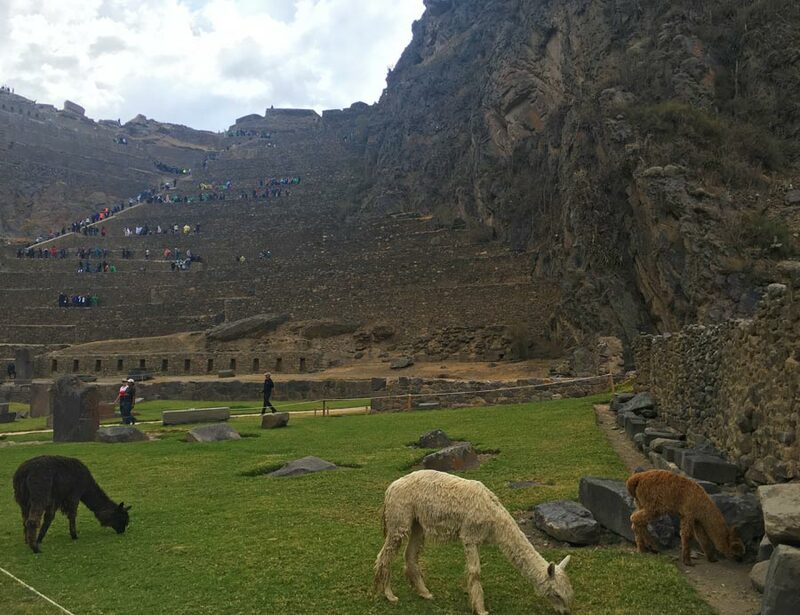 The 12,343′ altitude made these steps surprisingly difficult. Begrudgingly, we boarded the bus after a far too short visit to a very important historical site for Chinchero, an Andean village the Incas referred to as the birthplace of the rainbow. The purpose of our visit was to see a small adobe church in the town, which we did, but first we stopped for a Peruvian weaving demonstration. As a knitter myself, I enjoyed seeing how the women made and dyed alpaca fur and turned it into yarn. We also had a chance to buy some of their goods, but since we don’t typically purchase much when we travel we skipped the hats and shawls (although the prices were very good!). 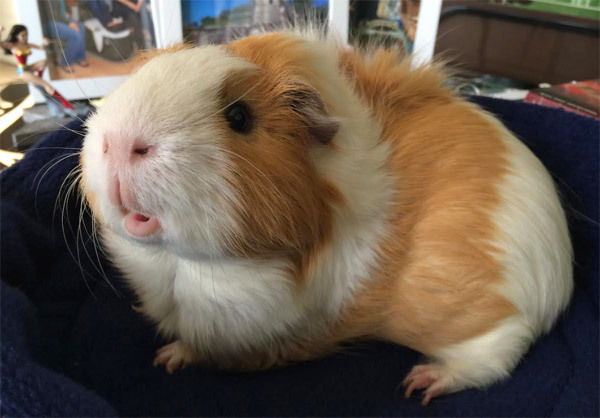 I spent an unnecessary amount of time fussing over a cage full of cuy, or guinea pigs, who were unknowingly awaiting a very sad fate. At that point I was glad it would only be another few days before I could see my own cuy, who under no circumstances will ever be served as a main course. When we finally made it to the Spanish-constructed church we were told pictures were off-limits, and our guide only gave us three or four minutes inside to take a look. That was too bad, as the church was absolutely gorgeous with ornate decorations and paintings. Fortunately, we happened to time our visit with sunset, which made for a very pretty ending to the day. We found a good deal ($30 USD/person, excluding entrance fees and lunch) for a small group bus tour to all of the sites we visited, but we paid the price when it came to allocating our time the way we would have chosen if we had been on our own. We had too much time at Pisac, way too much time at the Pisac market, and not nearly enough time in Ollantaytambo. 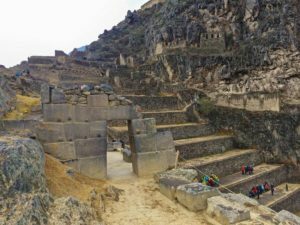 If we were to do it again, we would have taken the train from Cusco to Ollantaytambo and spent the day there on our own. 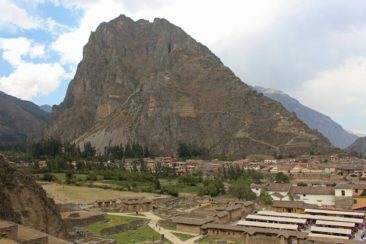 The downside is we may have missed Chinchero, which was a worthwhile stop, but we would have sacrificed it for more time in Ollantaytambo. 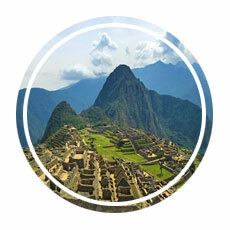 If you’re caught up on all of our adventures in Peru, you know we struggled with the altitude. 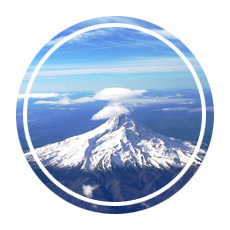 There’s no way to predict how your body will handle altitude until you experience it, but I know we would have fared better if we hadn’t pushed ourselves so hard. That was definitely true of our day in the Sacred Valley, where we had to move and climb faster than our bodies wanted to in order to keep up with our guide. Listen to your body and don’t push yourself to hike higher or farther than you can safely and comfortably handle. Allow yourself time to rest, hydrate, and recover. Most of the sites we visited were poorly marked and had few explanatory signs, which meant we were at the mercy of our guide to have all the answers (and he didn’t always have them). 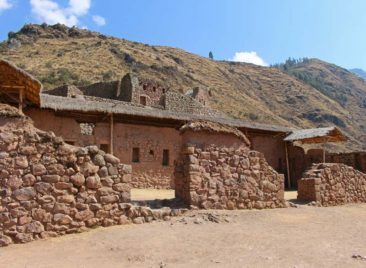 We were glad we had read up on the Sacred Valley before visiting because we had some context regarding what we were seeing. 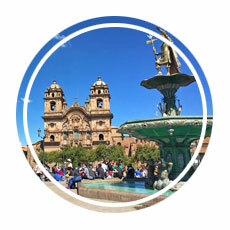 Before you visit, read a few articles or watch a documentary about the Sacred Valley. The history really comes to life when you see it in person, but knowing what to expect will help you to round out your trip. Adam and I agree we could have spent much longer exploring Cusco, Machu Picchu, and the Sacred Valley. Despite the altitude, Peru treated us really well. 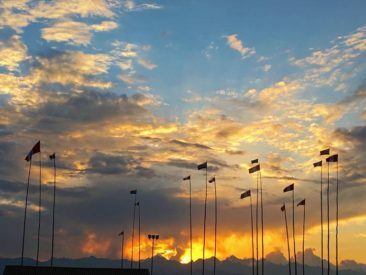 But our visit was over; when the sun rose the next morning, it found us at the Cusco airport boarding a flight to La Paz, Bolivia!